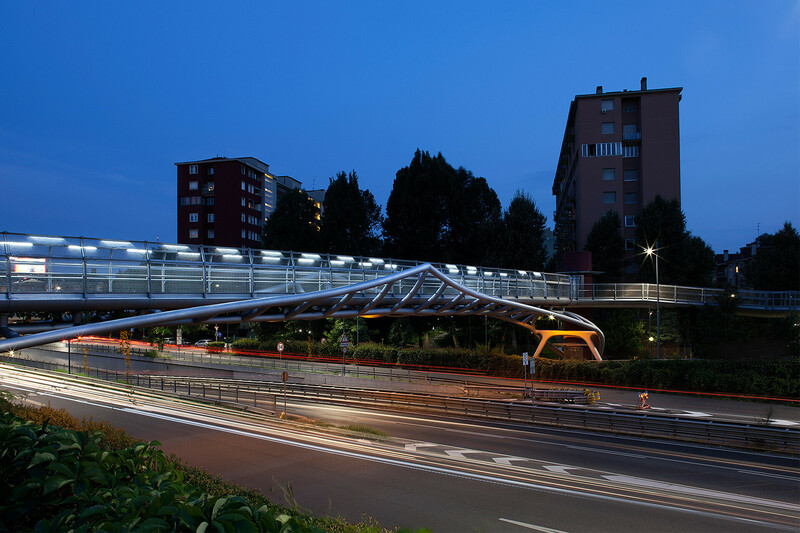 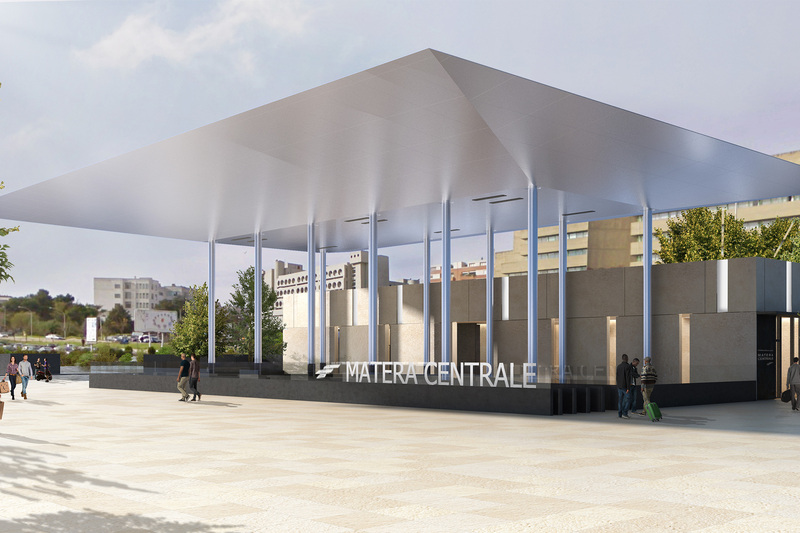 The redevelopment of the Sesto San Giovanni railway station is part of the goal of reconnecting two parts of the city – old Sesto and a new one that will rise in the former Falck Area – which are today separated by a continuous existing railway line. 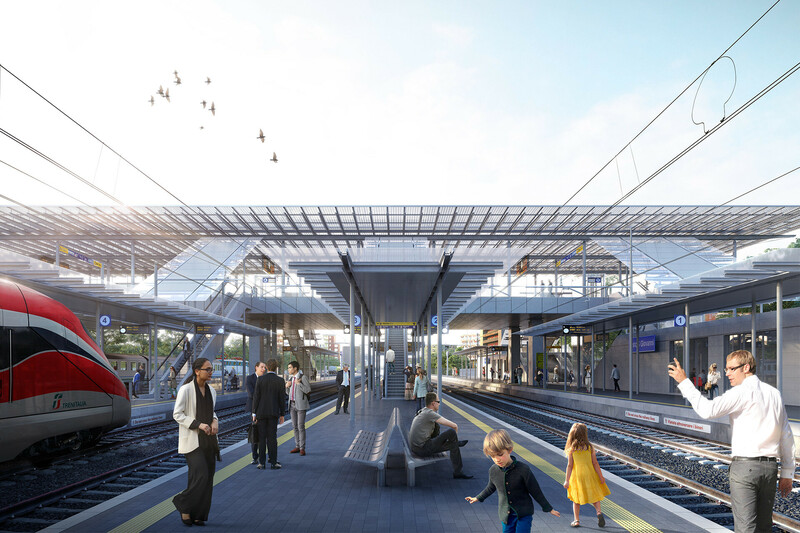 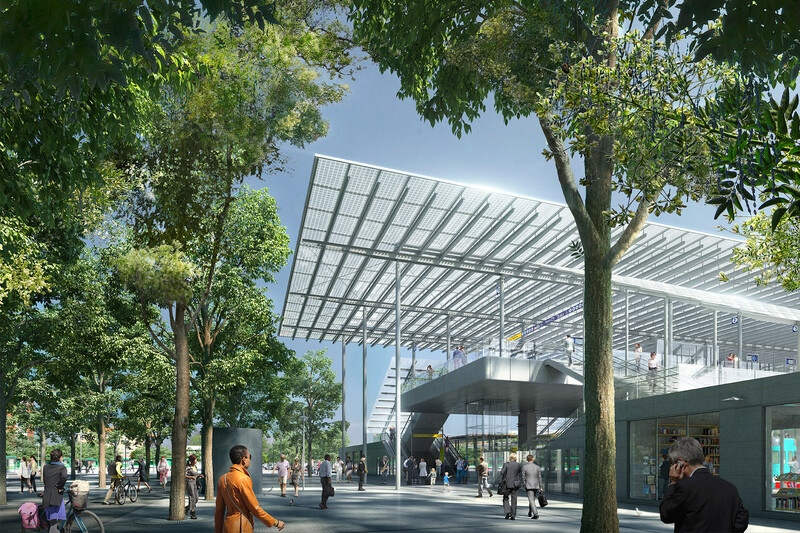 The framework of the new station consists of a steel “bridge” resting on the ground on eight reinforced concrete piles and set up in an architectural sense as a thin mono-material slab on which the large photovoltaic glass covering is suspended, allowing the station to be self-sustaining in terms of energy needs. 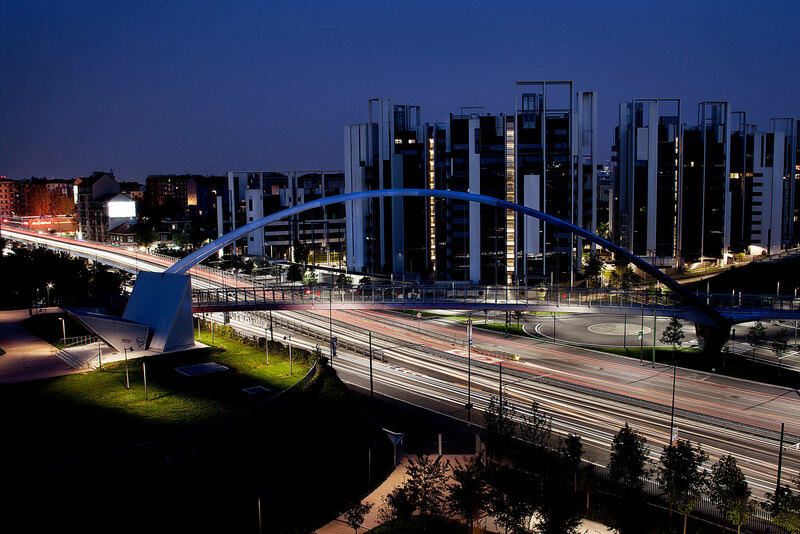 This is an example of what can be achieved with respect to theme of urban regeneration and sustainability. 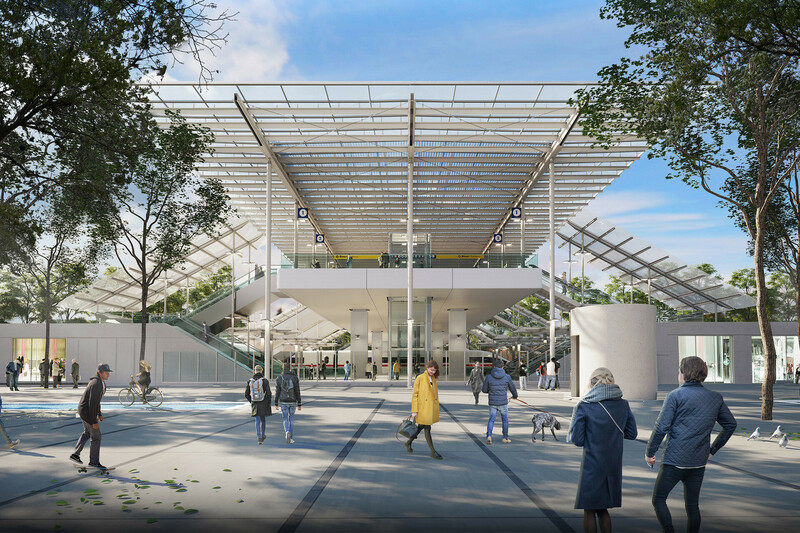 SCE Project has been involved in the full service design (architectural, structural and MEPF) for the concept, developed and technical design phases and in the architectural design coordination.